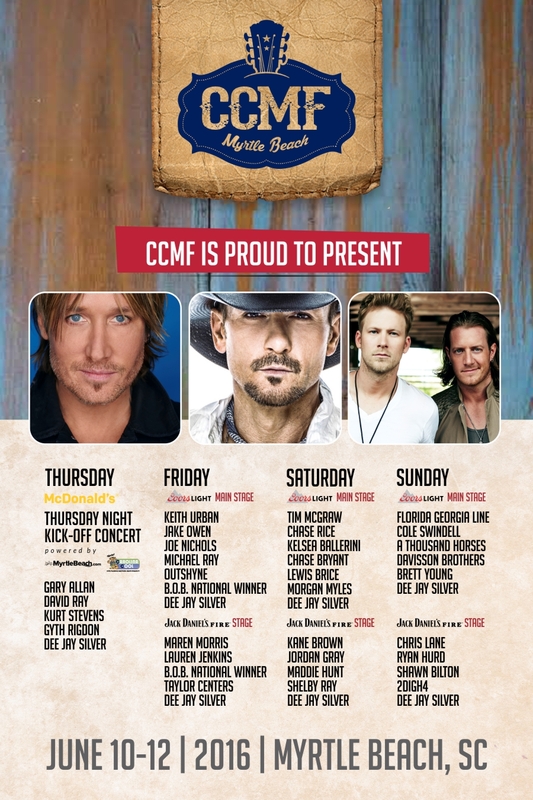 Carolina Country Music Festival is in town June 9th – 12th. Myrtle Beach is going to be buzzing for sure with country music legends like Florida Georgia Line, Keith Urban and Tim McGraw. Give us a call to set up your family beach portrait while you are here enjoying the festival. 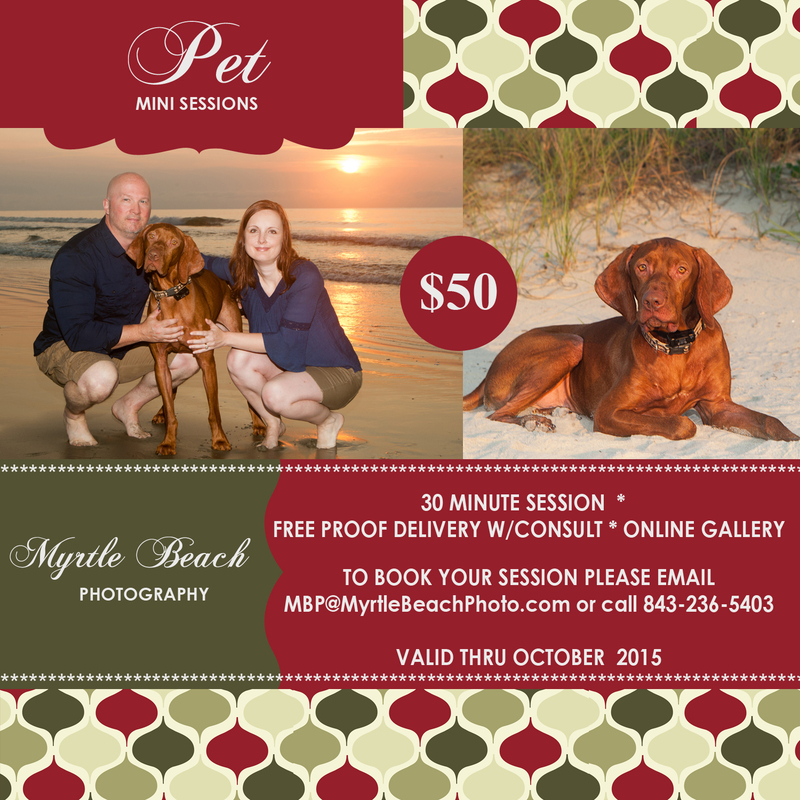 Call our studio at 843-236-5403 or mbp@myrtlebeachphoto.com. 1. The Move Shag: It was the Summer of 1963. Carson (Pheobe Cates) is getting married to her boyfriend so her friends Melaina (Bridget Fonda), Pudge (Annabeth Gish) and Luanne (Paige Hannah) take her to Myrtle Beach for one last irresponsible weekend. 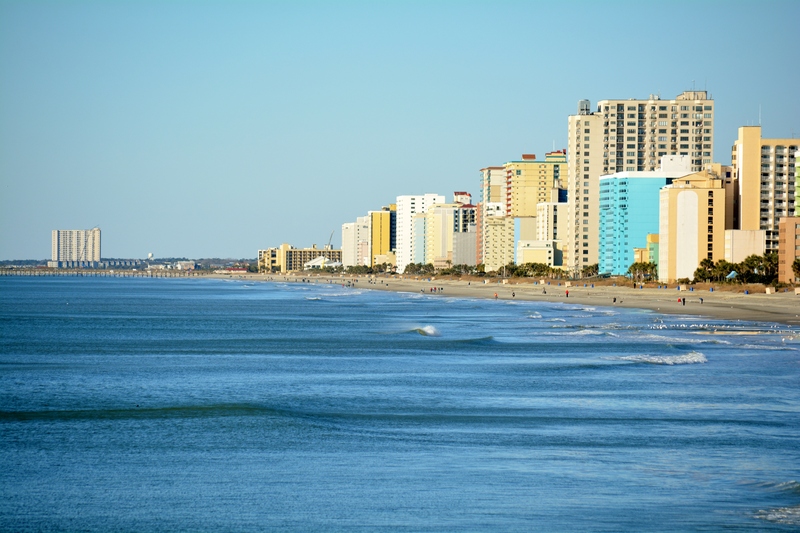 Filming Locations were Myrtle Beach, Florence and Georgetown. 2. The Shag: a popular dance, reportedly born on OD (Ocean Drive) originated during the jitterbug-era of the 1940s. 3. Sports Illustrated Magazine: A popular sports magazine that was started in 1953 our own Pine Lakes Golf Club. 4. Alabama: Famous Country Music band that went on to be world-famous. These good ole boys started out playing for tips at Myrtle Beach’s famous Bowery. 5. Vanna White- Wheel of Fortune sweetheart was born in Conway, South Carolina, not North Myrtle Beach as stated on the site. Her mother and stepfather, Herbert White raised her in North Myrtle Beach. 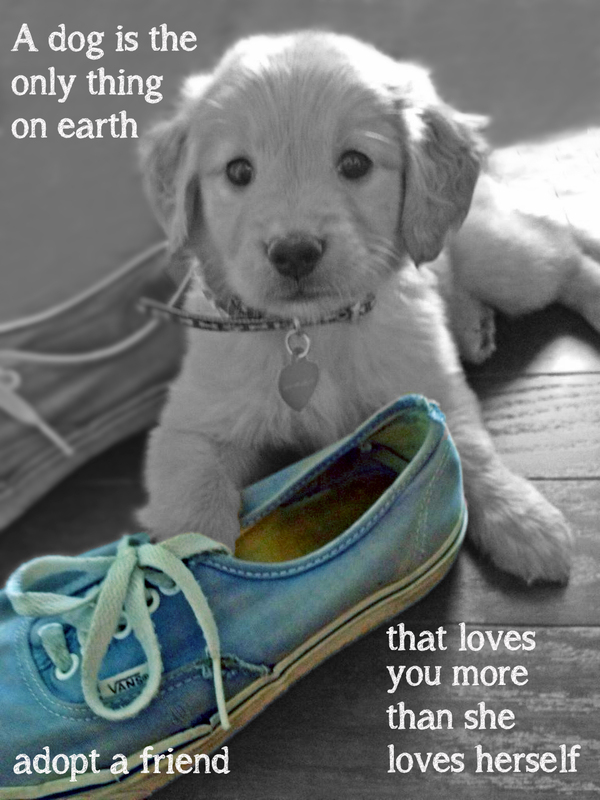 MyrtleBeachPhotography.com Adopt A Pet Today!